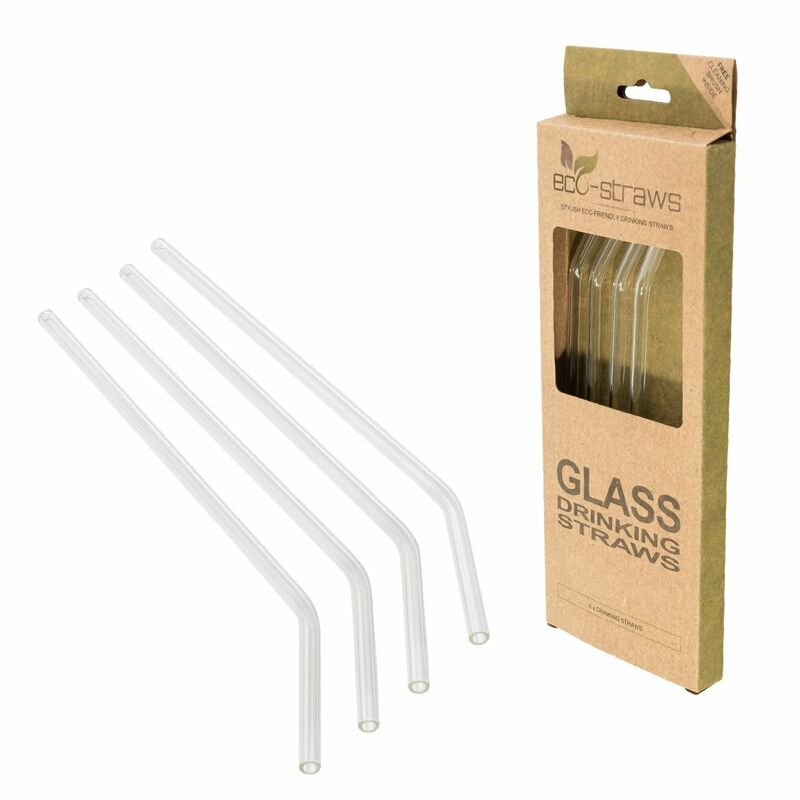 Our new Glass eco-straws add a touch of elegance to any dinner table or home bar. 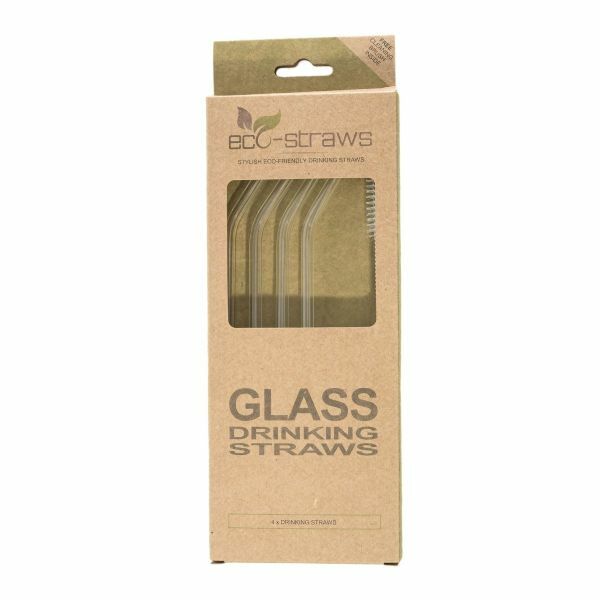 These stylish environmentally-friendly drinking straws are both heat and cold resistant, and better still, they're dishwasher safe too! 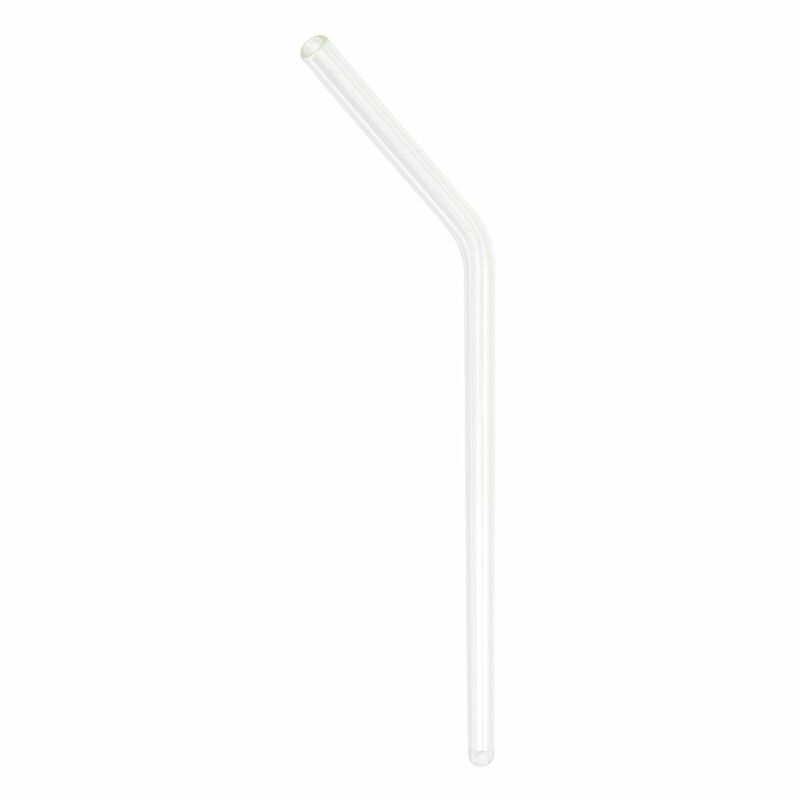 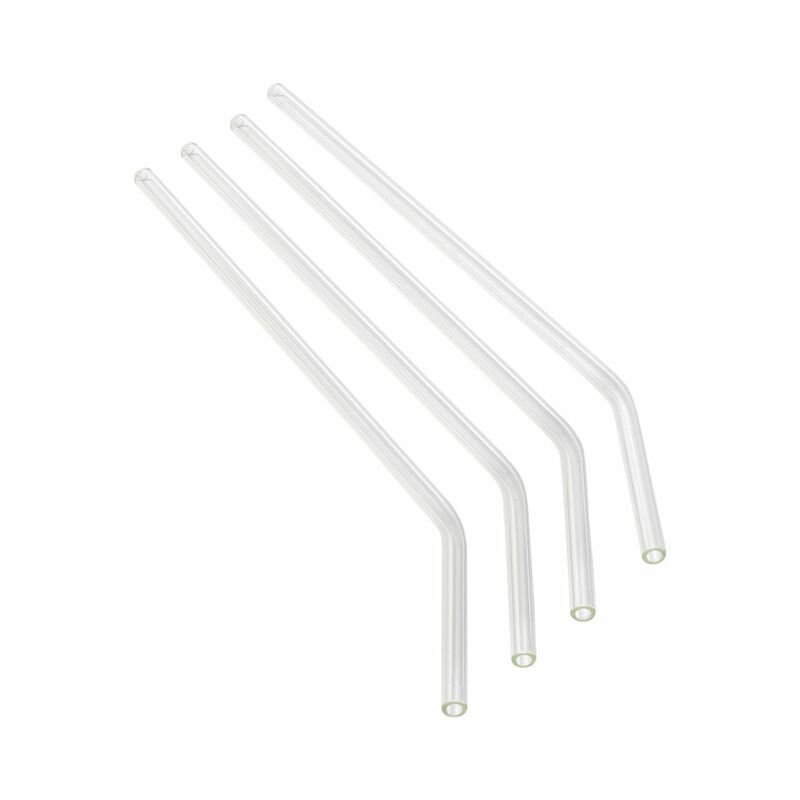 These trendy straws are manufactured from borosilicate glass, one of the strongest common glass types available on the market today, similar to that of Pyrex glass measuring jugs and beakers. Our Borosilicate Glass Drinking Straws are strong and sturdy, available with an optional 8mm diameter, allowing you to easily sip thicker drinks, such as frozen cocktails, smoothies and milkshakes. 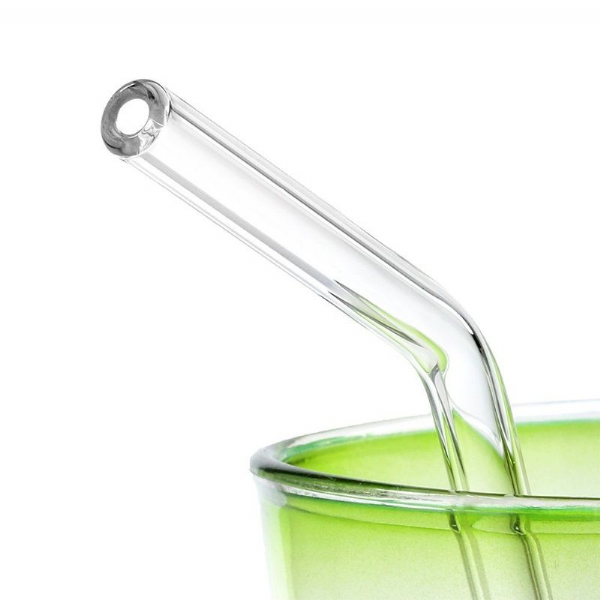 Glass conducts very little heat so they're suitable for use with both hot or cold beverages, and can be used time and time again.